Are You Anxious When You Come to the Dentist? 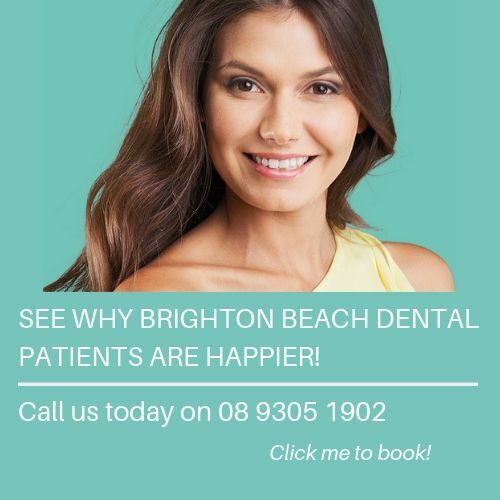 At Brighton Beach Dental we provide a range of services to help you create and maintain a beautiful smile without the anxiety. If you feel a bit panicky when thinking about coming to the dentist then we understand as this is an issue for many people. So you are in good company and luckily we are skilled at ensuring you have a great experience. Let our receptionist know when you book in or tell us when you come in so we can make sure we explain everything and can give you some additional options. Most of the time your anxiety will disappear very quickly once you start talking to us. And if we need to talk about doing any dental work, the options of some light sedation are available. We pride ourselves on being very gentle and fast working. During a dental examination, we use instruments, tests, radiography and clinical expertise to diagnose potential or existent disease states and pathologies. our primary focus is on the oral cavity, head and neck. An individualized plan is developed to prevent or treat disease states of the oral cavity. In the case of cosmetic dentistry, we will work with you to identify your aesthetic goals.